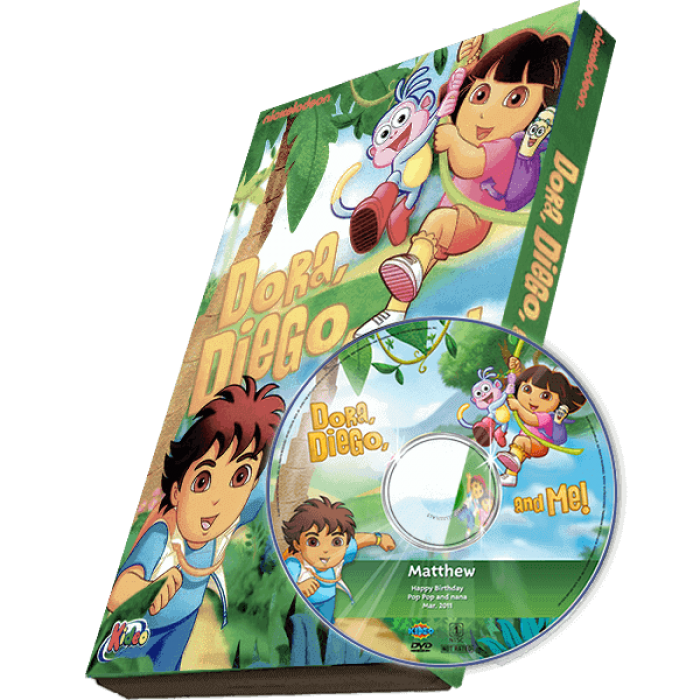 Dora, Boots, and Diego need to run, jump, swing, and even fly to the rescue of Baby Jaguar. And there's only one explorer who can help them... YOU! Dora's cousin Diego is an excellent Animal Rescuer! But he'll need help from Dora, Boots, his rainforest animal friends, and YOU to run, swing, jump, and zip to Baby Jaguar's rescue! You'll be right in the action as you become an explorer just like Dora and Diego, riding a zip line through the rainforest, water skiing up the river, and more!